The on-going D&D Icons of the Realms series of pre-painted miniatures from WizKids is expanding again with the Monster Menagerie III set, scheduled to release in March. Like the first two Monster Menagerie sets (see “WizKids Unleashes a Multitude of Monster Miniatures” and “More ‘D&D Icons’ Monsters Descend”), Monster Menagerie III focuses on the monsters and beasts of the Forgotten Realms setting, including new giant miniatures, the Dreamwalker and the Dreadnought, Neogi, Slaad, and Tritons. Heroes and player character types like the Aasimar are also featured. 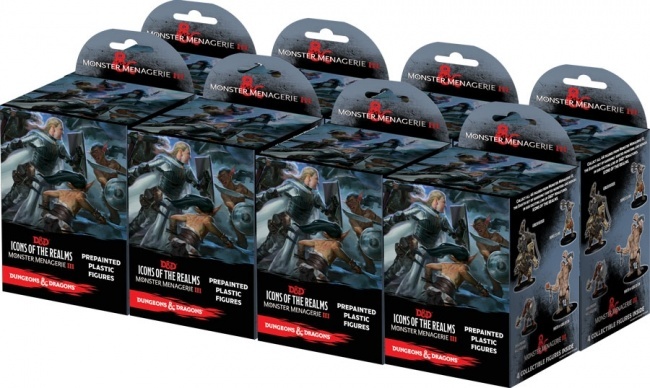 Monster Menagerie III will include a total of 44 figures, randomly packed in booster boxes. Each booster box comes with one “large” or “huge” figure plus three “medium” or “small” figures. MSRP is $17.99 per booster. The booster packs will be available in eight-count Booster Bricks, which will be packaged four bricks to a case. 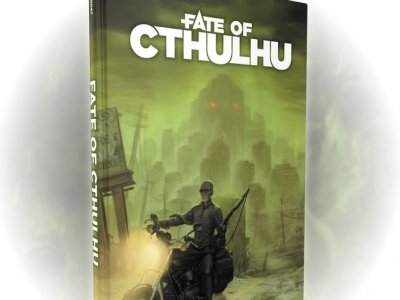 WizKids is offering an incentive to customers who pre-order a full case of Booster Bricks: Each case ordered allows the customer to also order one Kraken and Islands Case Incentive, while supplies last. 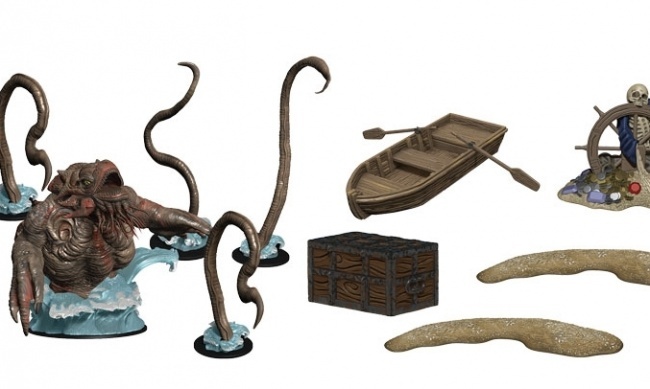 This kit comes with a partially-submerged kraken, a half-dozen kraken tentacles, a row boat, two sandbars, one treasure chest, and a pile of nautically-themed treasure. 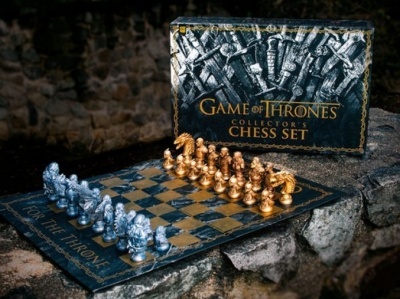 MSRP for the kit is $49.99. WizKids is getting back to the roots of D&D next month with another monster-themed set (see “‘Icons of the Realms: Classic Creatures’”).